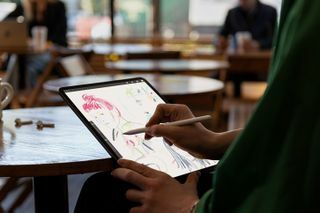 After months of rumors, Apple has finally announced the most powerful iPad Pro ever. 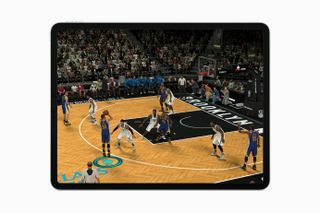 Along the introduction of the the new Mac mini, tech fans were able to get the first look at Apple’s new flagship tablet during today’s keynote in Brooklyn. 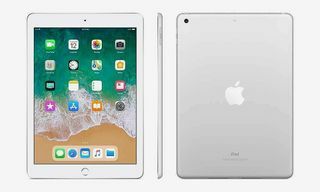 The new tablet is equipped with all the features we love about the iPhone XS, and then some. 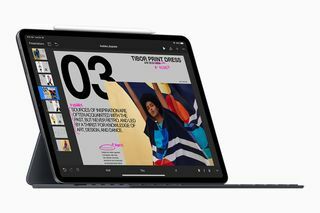 It features an “edge-to-edge” liquid retina display, faceID, a USB-C port, and the impressive A12X Bionic chip. 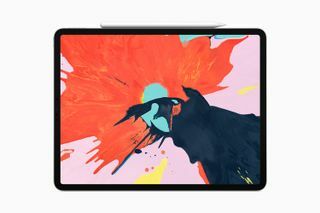 The new iPad is definitely a looker, there’s no notch! 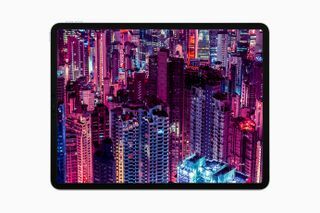 The new 11- and 12-inch displays feature noticeable thinner bezels than ever before, rounded corners with precision-milled glass, advanced pixel masking, and a new backlight design. 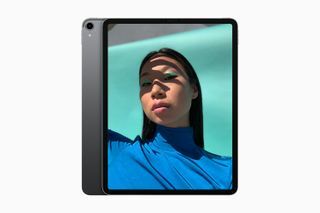 Both models are just 5.9 mm thin making them the thinnest iPad design ever, and forgoes the fingerprint scanner for FaceID, the first for the iPad family. 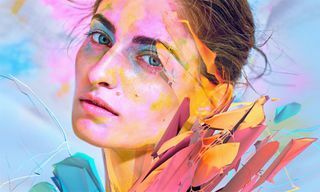 The new tablets also house a 12-megapixel TrueDepth camera with 4K/60fps video recording. 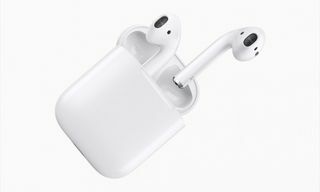 They’ll ship with an 18-watt charger in the box, and battery life will last up to 10 hours of continuous use. 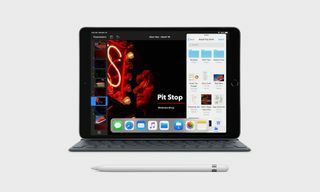 The second-generation Apple Pencil and keyboard received a few upgrades as well, but sadly will still sold be sold separately. 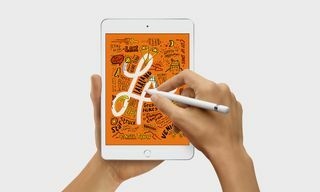 However, the new Pencil now magnetically attaches to iPad Pro for pairing and wireless charging. 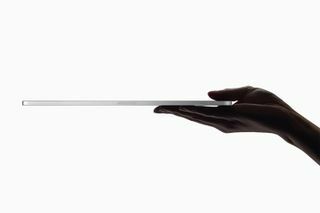 The keyboard is now easily adjustable for lap or desk use with the new Smart Keyboard Folio. 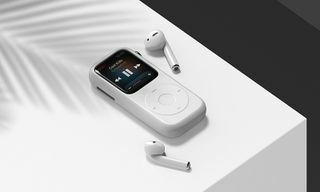 The pen will be available for $129, and the keyboard $179. 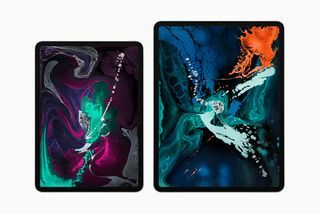 The new iPad Pro starts at $799 for the 11-inch and $999 for the 12.9-inch. 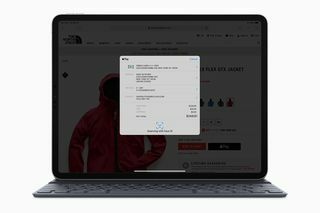 Pre-orders begin today, and it ships on November 7th. 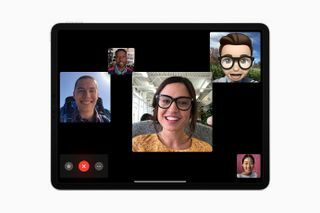 Also, Apple’s iOS 12.1 drops today, includes group FaceTime & new Emoji.